At Double Glazing on the Web we are committed to making it easier to get an online quote for uPVC windows. Free online prices courtesy of our double glazing cost calculator. 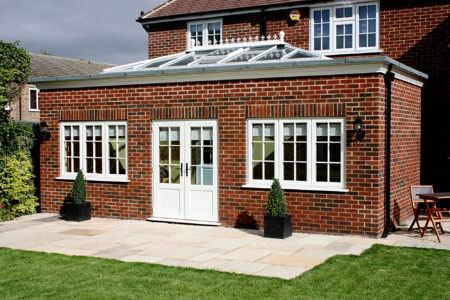 A wide choice of double glazed windows, doors & conservatories. 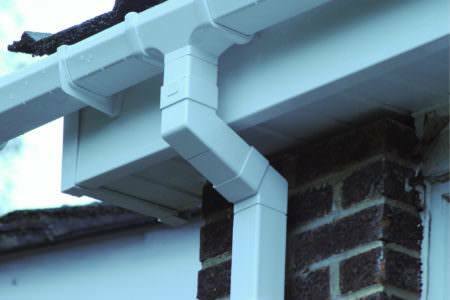 Free, no obligation quotes from recommended, local companies. Double Glazing On The Web makes it easy to get an online price for your new double glazed windows, doors or conservatory in Shrewsbury. 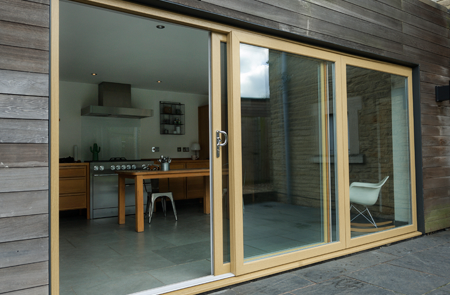 Simply enter your window, door or conservatory measurements into our online quoting system and follow the easy step by step guide. Our double glazing prices calculator will do the rest. You can create as many online double glazing quotes as you like. You will even receive an email with a link to your quotation, allowing you to view your double glazing costs at anytime. 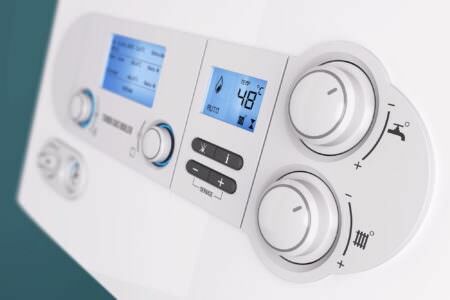 Once you have completed your online quote, an experienced member of our team will then offer to put you in touch with recommended suppliers in your area. All quotes are completely free, with no obligation to buy. We recommend you receive as many quotes as you can in order to best compare prices, products and costs. 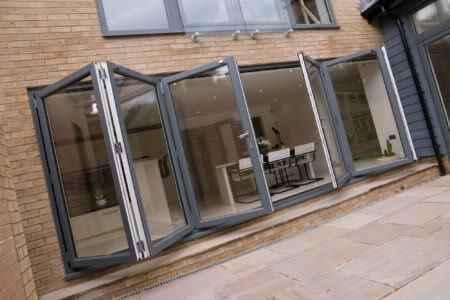 Double Glazing On The Web has helped many homeowners get the best double glazing from recommended suppliers. Start your online quote today. However, installing your own double glazing can be a difficult and fairly time consuming process and you will need to deal with building regulations yourself. The savings you make from using supply-only companies might not be large enough to justify the extra inconvenience. 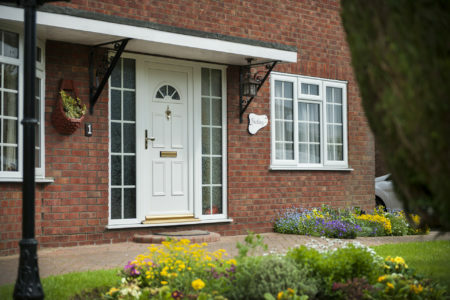 While innovations in modern double glazing mean that your windows and doors will be durable and resilient, you may one day require a repair or a replacement. The companies we work with offer repair and replacement services. 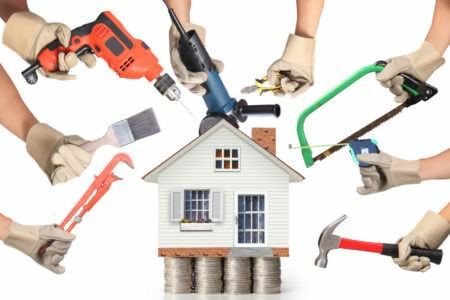 For broken locks, internal beading, cracked and dented frames and misting windows, a repair job is usually appropriate. However, sometimes double glazing can be beyond repair, at which point your installer will recommend a replacement. 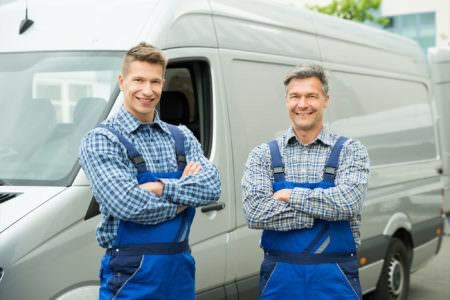 We work with honest and reputable companies that would never try to convince you a replacement was necessary if they thought a repair would fix the problem. 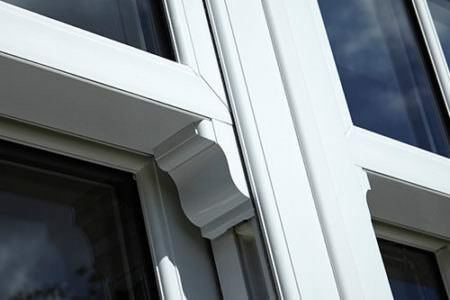 The average price for a uPVC double glazed window is between £350 and £400. 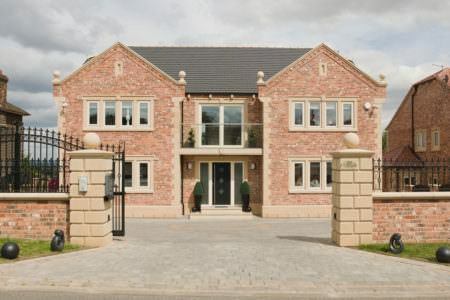 For larger, bespoke windows however, the average price will be significantly higher. 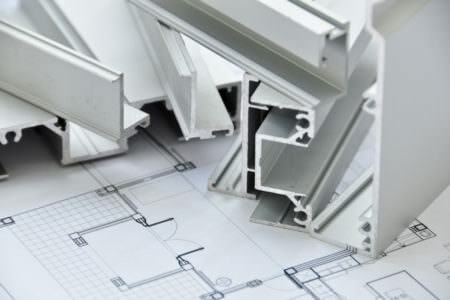 The cost of a bay window will vary based on your preferred size, number of panes and finish. For a 2400mm x 1200mm bay window consisting of three panels in plain white you will pay between £1050 and £1150. Consult our price tables and use our cost calculators for information on the cost of new double glazing. A new double glazed uPVC window will cost between £350 and £400. 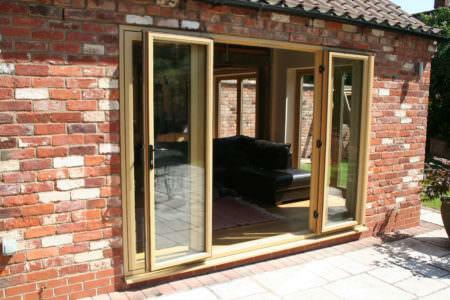 Prices will vary however based on the size, style, decorative options and finishes you choose for your windows. Larger, more ornate windows will cost significantly more. if you need online uPVC window prices, why not try our uPVC windows cost calculator? How much does it cost to install a new window? 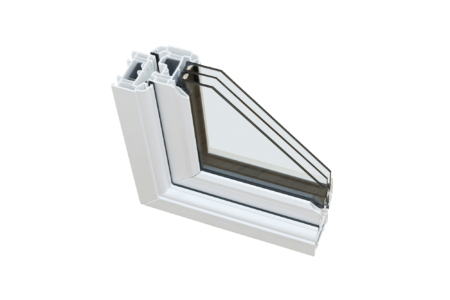 Triple glazed windows cost significantly more than double glazed windows, costing around £110 more. 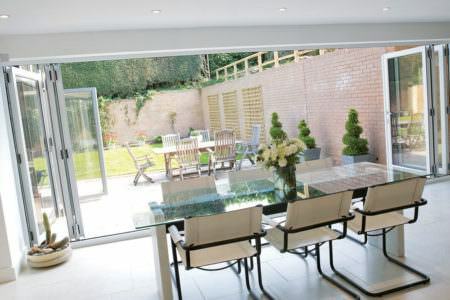 Triple glazing can be considered as a replacement for single glazing or old double glazing. 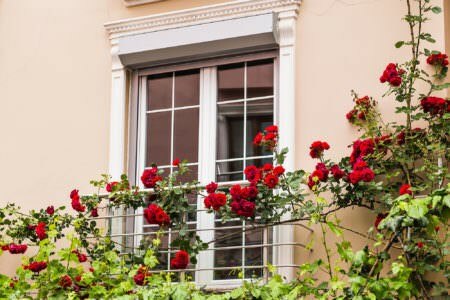 However, if you are thinking of using it to replace modern double glazing, you may not see large enough benefits to justify the increase in price. 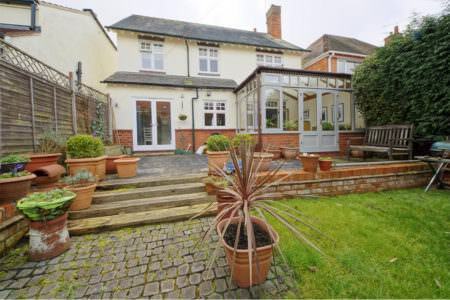 How much does it cost to double glaze a 3 bed house in Shrewsbury? 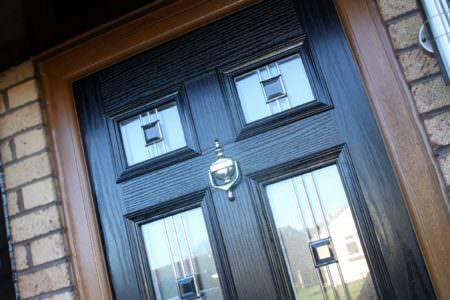 The average price for new uPVC windows is £350 to £400 with uPVC doors typically costing around £600. This means that to fully double glaze a 3 bedroom semi-detached house it will likely cost you between £3500 and £5000. 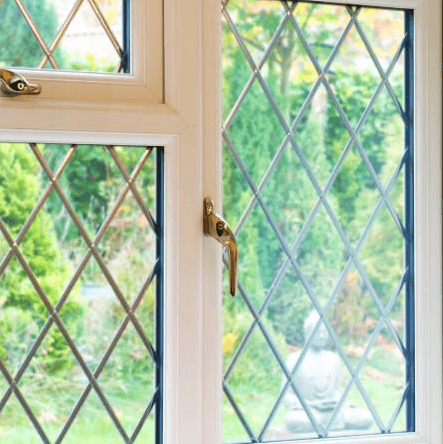 The best way to be sure that you are getting the best price for your double glazing is to compare prices across several different double glazing companies. 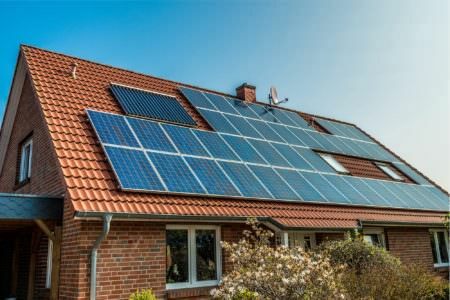 Be wary of prices that seem to be too good to be true; rogue traders are likely to entice buyers in with extremely low prices and then provide them with low quality products and installations. Make sure you are choosing a company with the proper registration. To use our uPVC window cost calculator, simply put in your postcode and then select the specifications you would like for your windows. click submit and you will be presented with a price instantly.